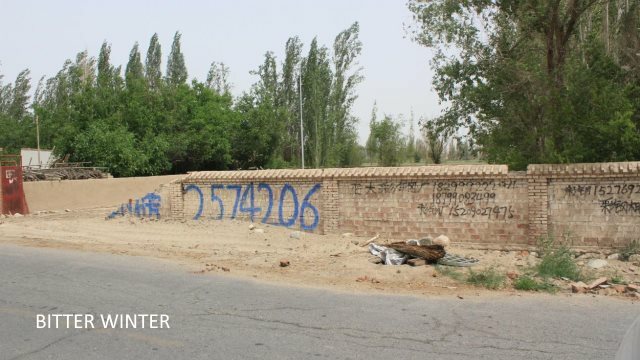 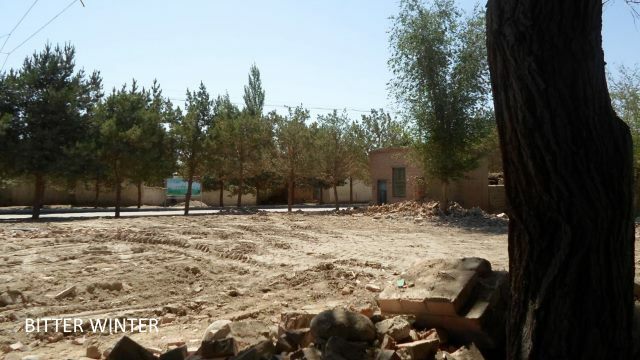 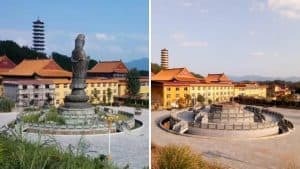 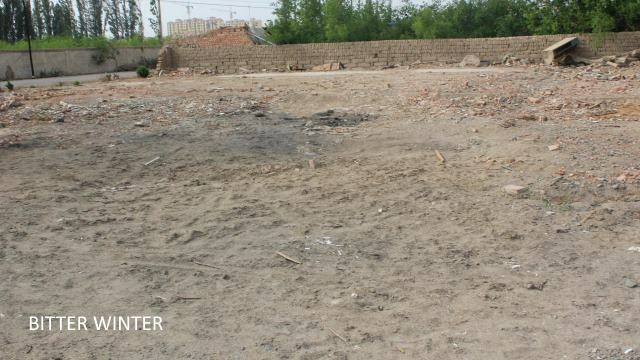 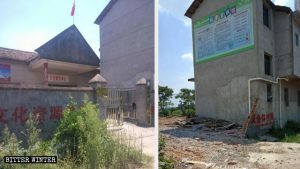 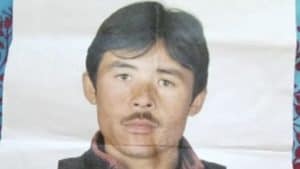 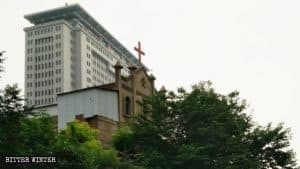 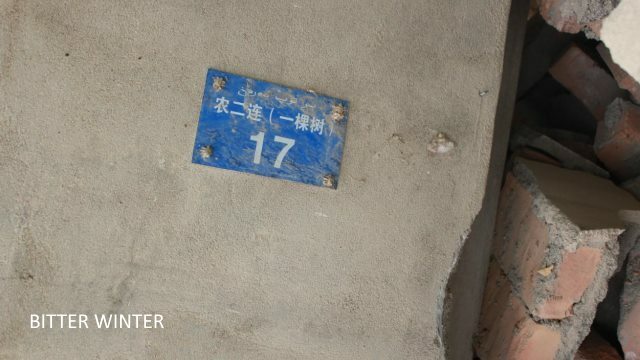 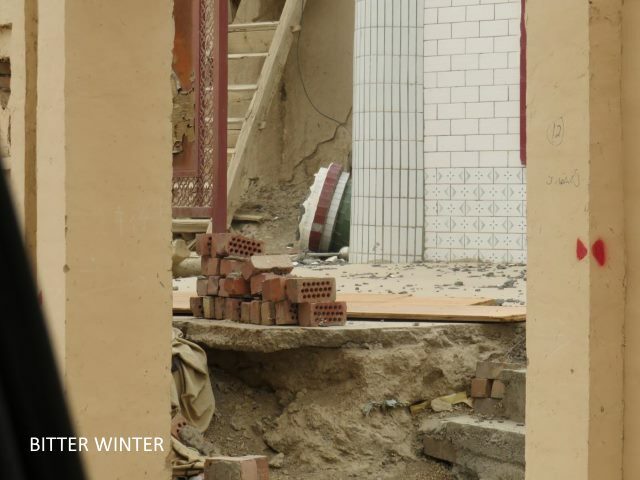 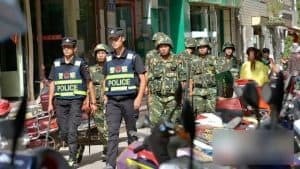 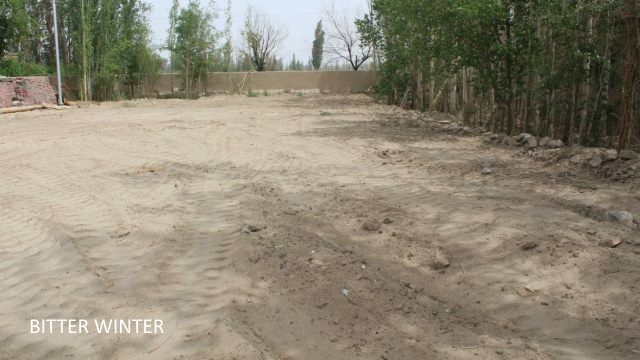 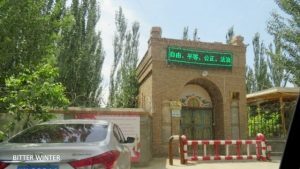 Since spring 2017, Chinese authorities have increased their suppression efforts against Islam, demolishing innumerable mosques and sending Muslims to re-education camps. 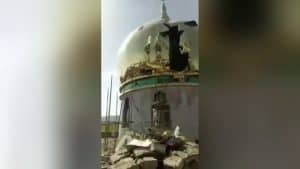 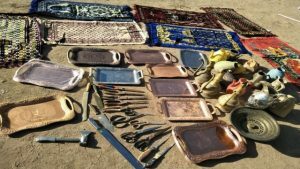 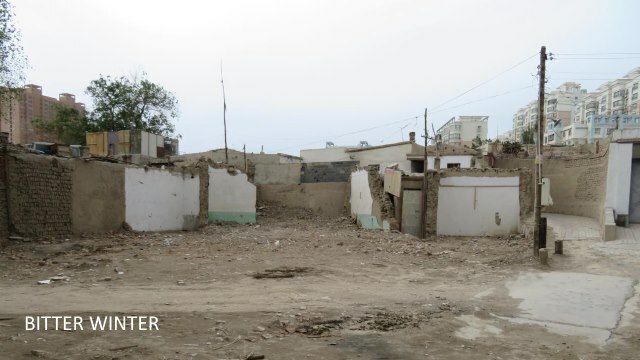 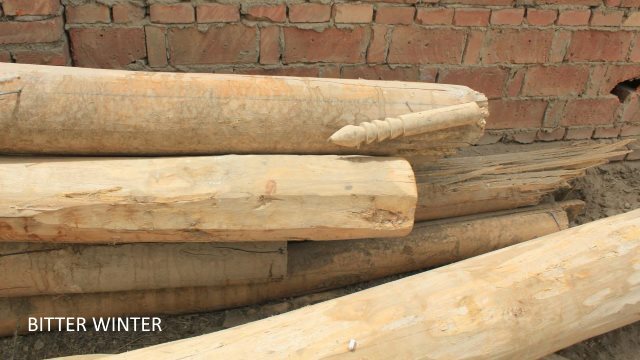 Recently, a Bitter Winter reporter visited the sites of six demolished mosques in the city of Kumul, discovering that while some remnants could still be found at one of the sites, the other five had already been leveled, disappearing without a trace. 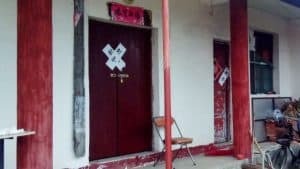 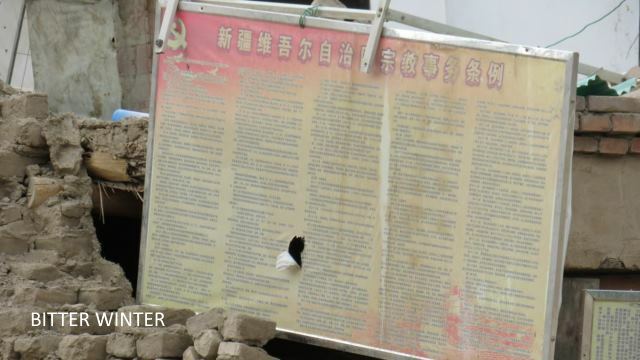 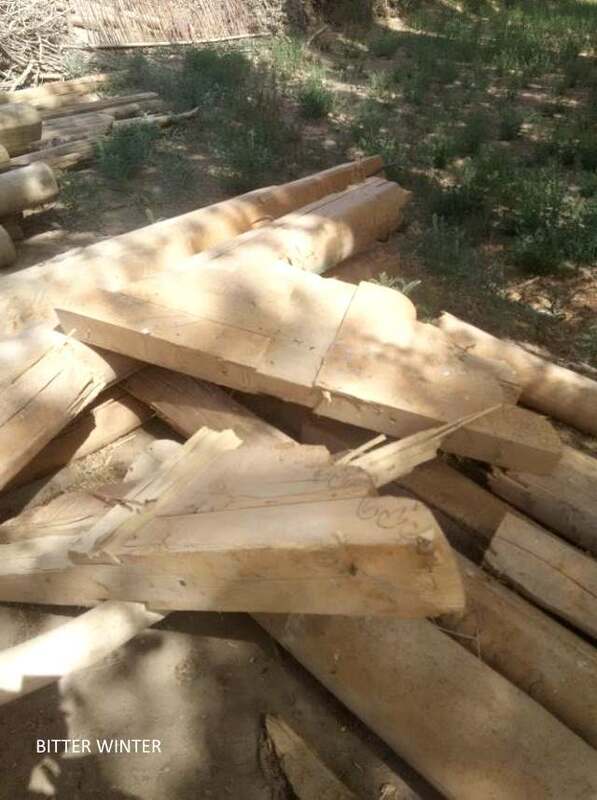 People in Kumul have revealed that many mosques had been demolished in places such as Sibao of the Yizhou district in the city. 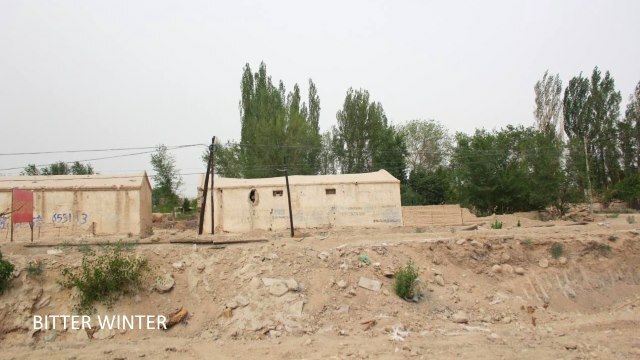 Was it not for the locals, the outsiders would not even know that there have ever been mosques on those sites.